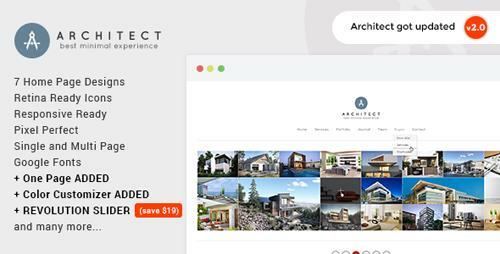 Architect is a minimal Architecture Wordpress theme with clean and elegant design, made for architects, designers, and all-around creatives to showcase their work. Architect is designed in Bootstrap GRID 1170px, it is Responsive Ready, and it has Retina Ready icons. 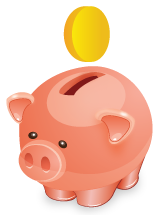 Great coded and structured to make easy to use.